NOTE: If your billing and shipping address are different, please indicate that in the comments section at checkout and provide your shipping address. Preview WATERinMOTION® Platinum with Wave Release 1! WATERinMOTION® Platinum is a licensed shallow-water, low-impact aqua exercise program that offers active aging adults and deconditioned participants a fun workout improving cardiovascular endurance, agility, balance, strength and flexibility. Licensed facilities refresh their member experience every 3 months with new choreography, music and marketing. To access this post, you must purchase OnDemand Monthly Subscription Payment Plan, OnDemand Annual Subscription, OnDemand Month-to-Month Subscription, SCW Premium Membership: 1 Year, SCW Premium Membership: 2 Years, OnDemand 6-Month Subscription or OnDemand 2 Year Subscription. 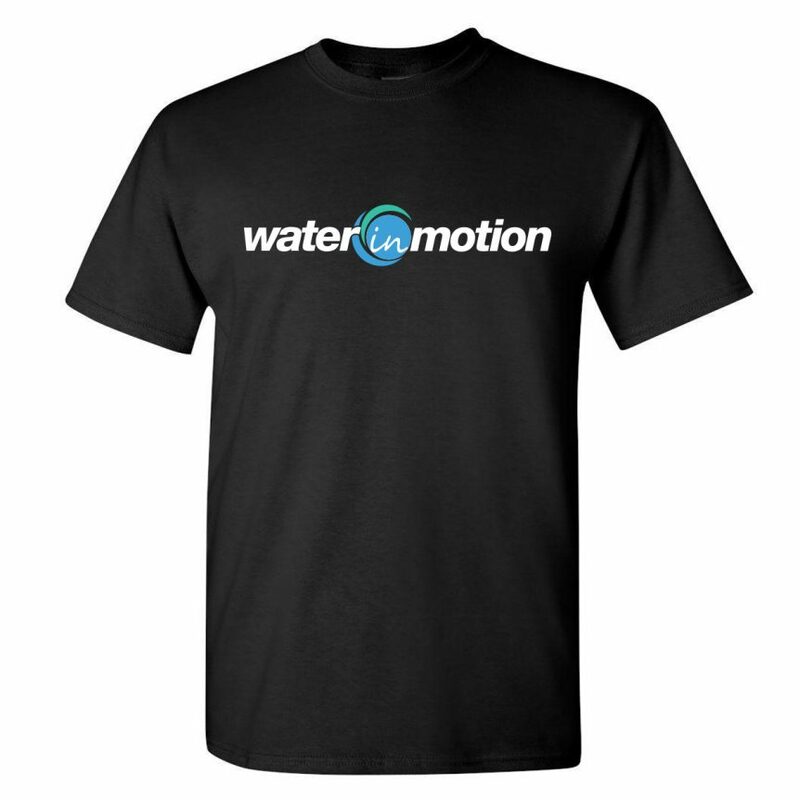 Preview WATERinMOTION® Original with Wave Release 21! 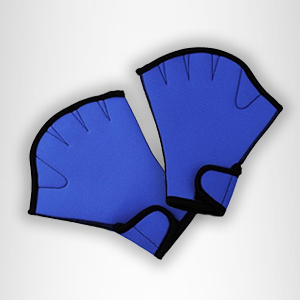 WATERinMOTION® is a licensed aqua exercise program that is pre-choreographed and released quarterly. Licensed facilities refresh their member experience every 3 months with new choreography, music and marketing. 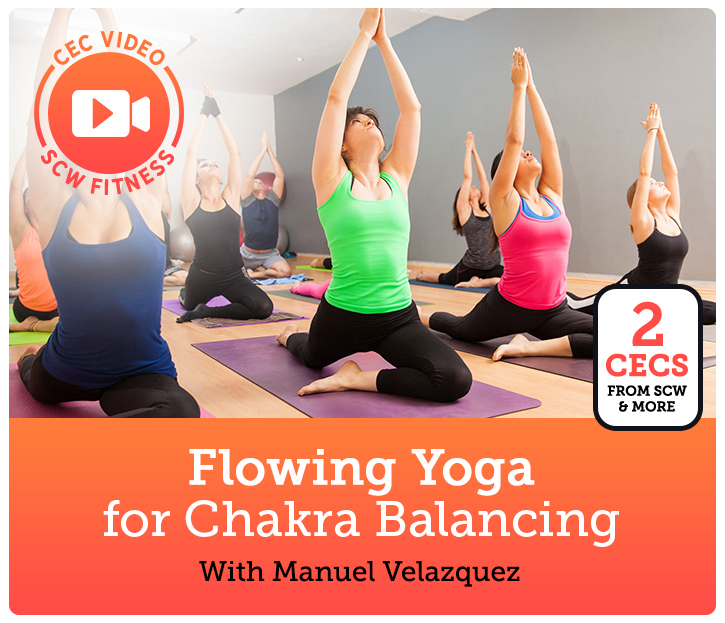 To access this page, you must purchase CEC Video Course: Flowing Yoga for Chakra Balancing. Manuel is a proud Faculty Member for SCW Fitness Education, while being a valued trainer for Hydro-Fit, Bosu, Tabata Bootcamp and Barre Above. He is a WATERinMOTION® National Trainer and a recipient ECA-NYC OBOW All-Around International Presenter of the Year award and has been presenting at fitness conferences worldwide for over two decades. 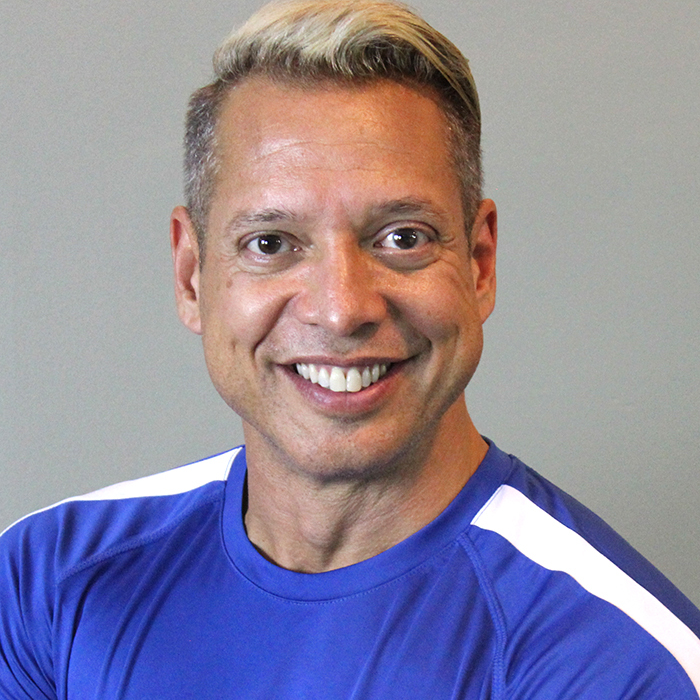 Manuel is a continuing education faculty for SCW, ACE, AFAA, ACSM, AEA, and WATERinMOTION®, and stars in over 50 Fitness Instructor Training Videos. 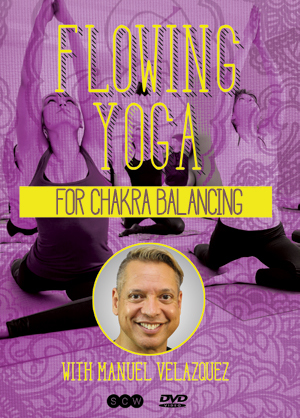 He is an AFAA Team Pro and Examiner, and is a Lead Instructor at the Golden Door Spa in Puerto Rico and is RYT-200 Yoga certified. This educational lecture is a resource for the development of a successful fitness manager. 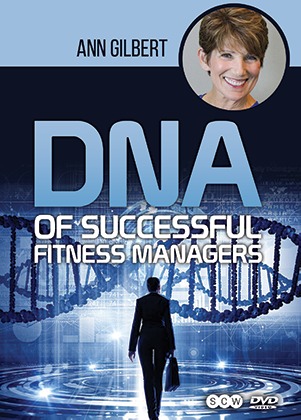 Learn how to get the job done and understand if you have the DNA to be a fitness manager while making yourself indispensable. Study proven strategies of those with over 30+ years of leadership experience. To access this post, you must purchase OnDemand Monthly Subscription Payment Plan, OnDemand Annual Subscription, OnDemand Month-to-Month Subscription, SCW Premium Membership: 1 Year, SCW Premium Membership: 2 Years, OnDemand 6-Month Subscription, OnDemand 2 Year Subscription or DNA of Successful Fitness Managers. 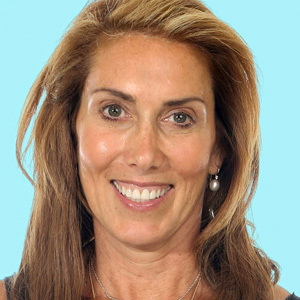 Sara, CEO of SCW Fitness Education and WATERinMOTION®, is a visionary leader who has launched nine successful MANIA® fitness-professional conventions, over 30 live and online certifications, and countless video & CEC projects. Sara’s humor and warmth are matched only by her devotion to education. 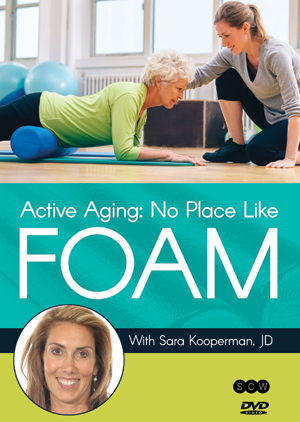 She is the proud recipient of AEA’s Global Award for Contribution to the Aquatic Industry, serves on the Gold’s Gym Think Tank, is on the Women In Fitness Board of Directors, and a National Fitness Hall of Fame inductee.Sara has left an indelible mark on the entire fitness industry. 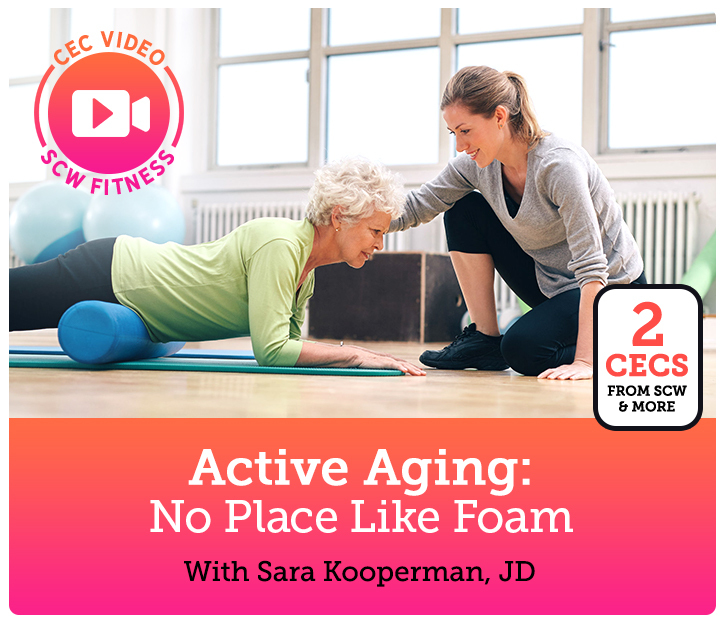 To access this page, you must purchase CEC Video Course: Active Aging: No Place Like Foam.